As owners of two private reserves in Zambia and one in South Africa we offer safaris direct to you as the client. 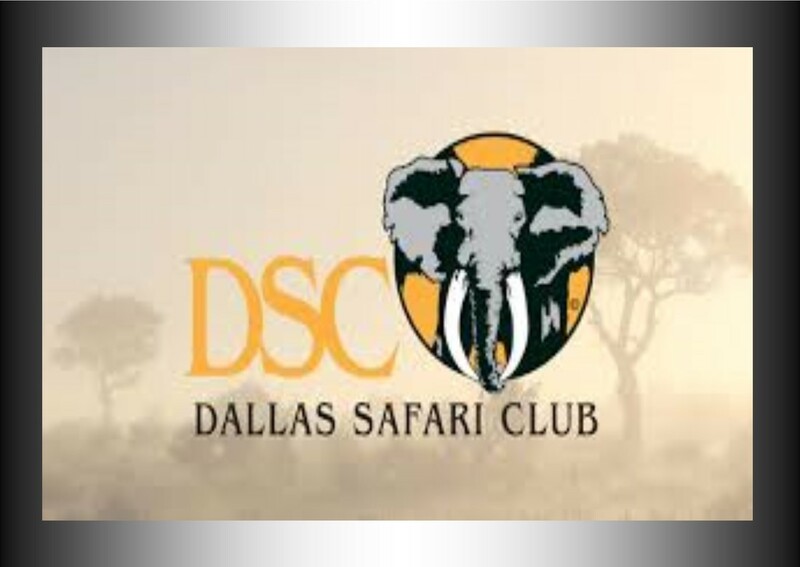 We have great specials on three, five, seven day safaris for bow, crossbow and rifle hunters. 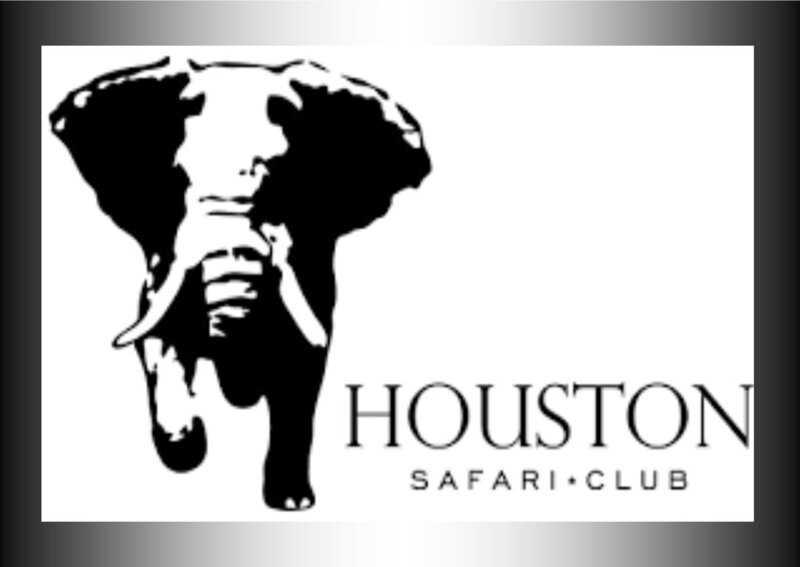 Our safaris are personally guided with you as the client in mind.